China (BFC/MNN) — It’s often during the “breaking of the bread” that you really get to know people. Whatever the culture, sharing a meal is the time to linger, to listen, and swap stories. It’s where relationships are built. That lesson came during the most recent trip to China where the BFC delegation sat at a dinner table and shared a pizza with the Chinese church leaders. Rovenstine was touched because the Chinese leaders went out of their way to find American food for the meal. Then, he expressed his appreciation to one of the leaders for the work he was doing with the rural church in China. The man’s response was humbling. With tears in his eyes, he told Rovenstine it was the first time a foreigner had praised what was being done right. It struck Rovenstine that a little encouragement from a friend went a long way in a vocation that can be extremely discouraging. Then he examined the thought, “What makes a friend?” Investment and time. Over most of its history, BFC came alongside the rural church in China and helped them with Bibles…but they rarely made a return visit. More recently, though, church leaders were asking for a little training, a little more time; and as BFC began spending that time, trust built. “Each time that we go back to an area, it’s kind of like you peel back another layer of an individual’s life,” notes Rovenstine. $5 gets a Bible printed and shipped in China. Sign up to go and help distribute God’s Word. Trip registration is open now. If you’re interested in seeing for yourself what God is doing in the rural parts of China, click here. 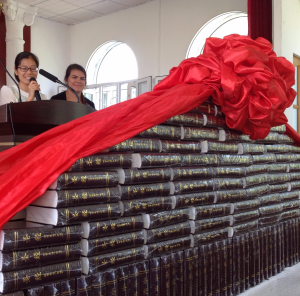 Pray for wisdom for Bibles for China as they reach out. 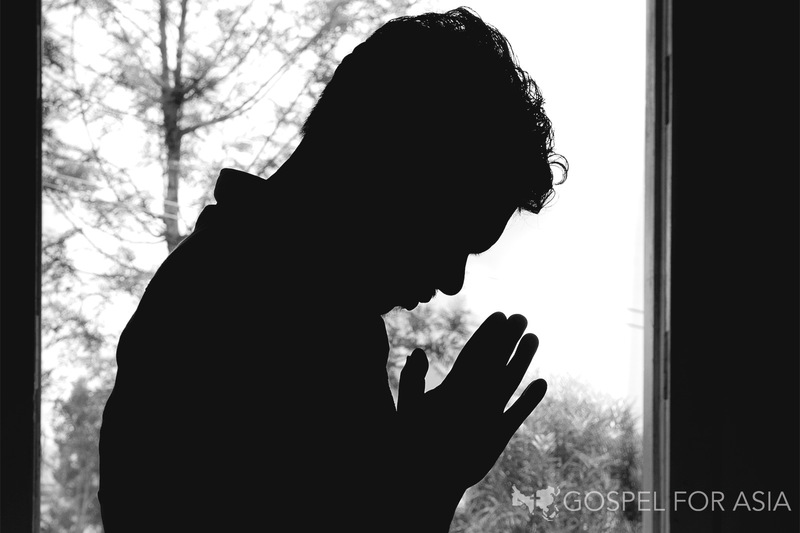 Pray that hearts would respond to the Word of God.